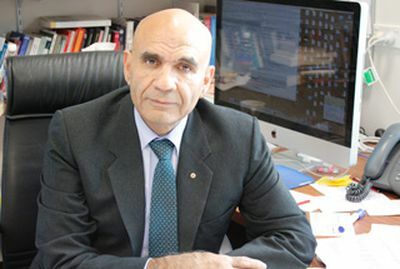 Amin Saikal is Professor of Political Science and Director of the Centre for Arab and Islamic Studies (the Middle East and Central Asia) at the Australian National University. He is the author of numerous works on the Middle East, Central Asia, and Russia. His latest books include The Rise and Fall of the Shah: Iran from Autocracy to Religious Rule (2009), Modern Afghanistan: A History of Struggle and Survival (2006) and Islam and the West: Conflict or Cooperation? (2003). He has also published many op-ed pieces in a number of national and international dailies, including The Wall Street Journal, International Herald Tribune, The New York Times and The Guardian, and is a frequent commentator on issues related to the Middle East and Central Asia on radio and television. 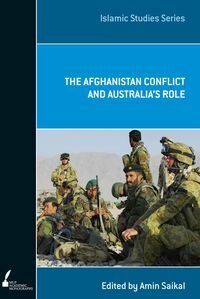 He was awarded the Order of Australia (AM) in January 2006 for his services to international community and education as well as an advisor and author.